Last time we checked, freedom of speech was an American right, but apparently not according to Texarkana, Texas’ HITS 105. 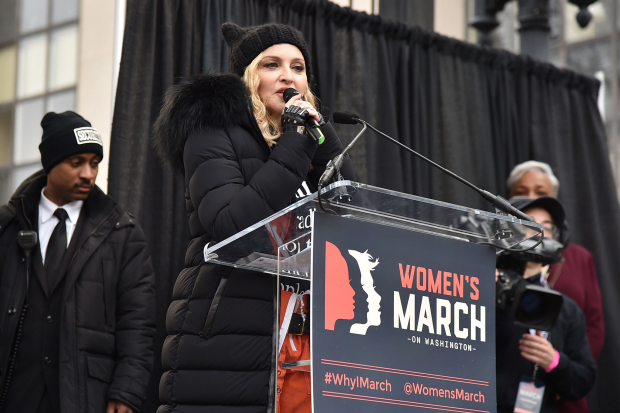 The classic hits station has banned Madonna from its playlists “indefinitely following the singer’s comments over the weekend” at the Women’s March on Washington D.C. Anyway, sad day for Madonna fans in Texarkana who still listen to terrestrial radio.